Branding your business is one of the most important things you can do to help it succeed. Hiring a designer to help you is an invaluable investment in your business but I know that the money needed to hire said designer isn’t always available when a handmade business is just spreading its wings to leave the nest. I’m going to be honest with you, it doesn’t always have to cost thousands of dollars to build your brand. Even if you do hire a professional designer they aren’t always super expensive. 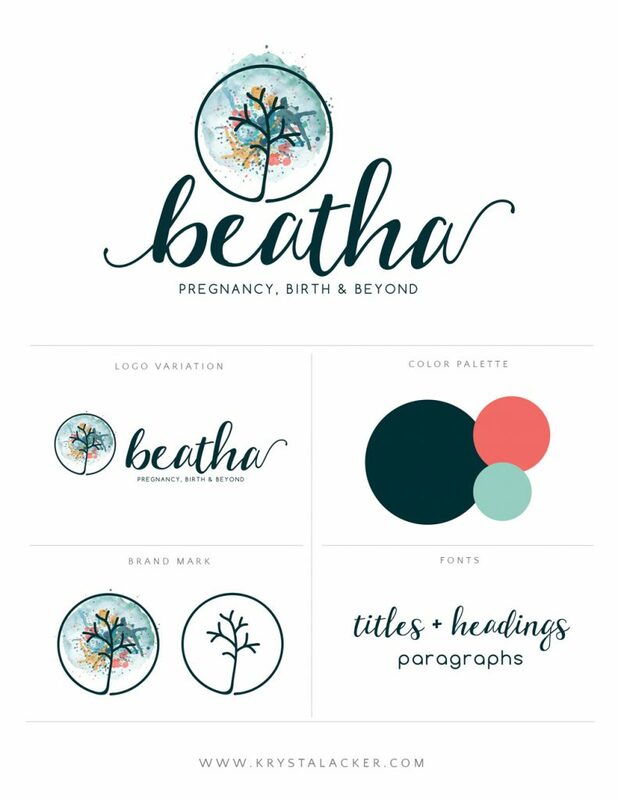 My own logo design services start at $500, for example, and some designers offer ready-made logos (like these ones for $99 in my shop) to help get a small business off to a better start. I’ll level with you though, ready-made logos are definitely NOT as good as working with a designer to create a custom logo for your business but they’re good to get you by until you can afford to do that. 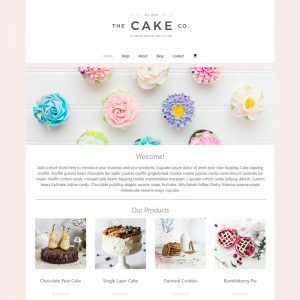 Even if you don’t hire a designer to help you at all, there are some simple things that you can do to create a cohesive brand for your business without spending much money or sometimes without spending anything at all. The trade off is time. Everything has a cost and, if you aren’t spending money you’re probably going to have to invest time instead. 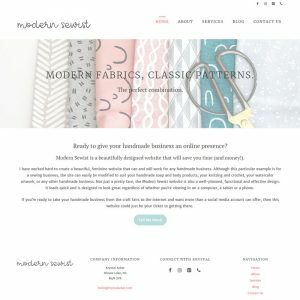 If time is something that you have to spend, then keep reading for some great tips on how to build a brand for your handmade business all by yourself! First of all, you might be wondering, what the heck is branding anyway? Put simply, branding is what sets your business apart from the rest. It’s what makes your business identifiable to customers. When most people hear “branding” they think “logo”. Your business’ brand most definitely includes your logo but your logo is not your whole brand! Your brand encompasses things like the colors and fonts you use in your social media graphics, your meticulous attention to detail when lining up fabric patterns in your products and the way you “speak” to your customers as well. You don’t need a designer to help you with stuff like those last two things so I’m going to focus on the visual aspects of your brand in this post. So, how do you go about branding your business all on your own? 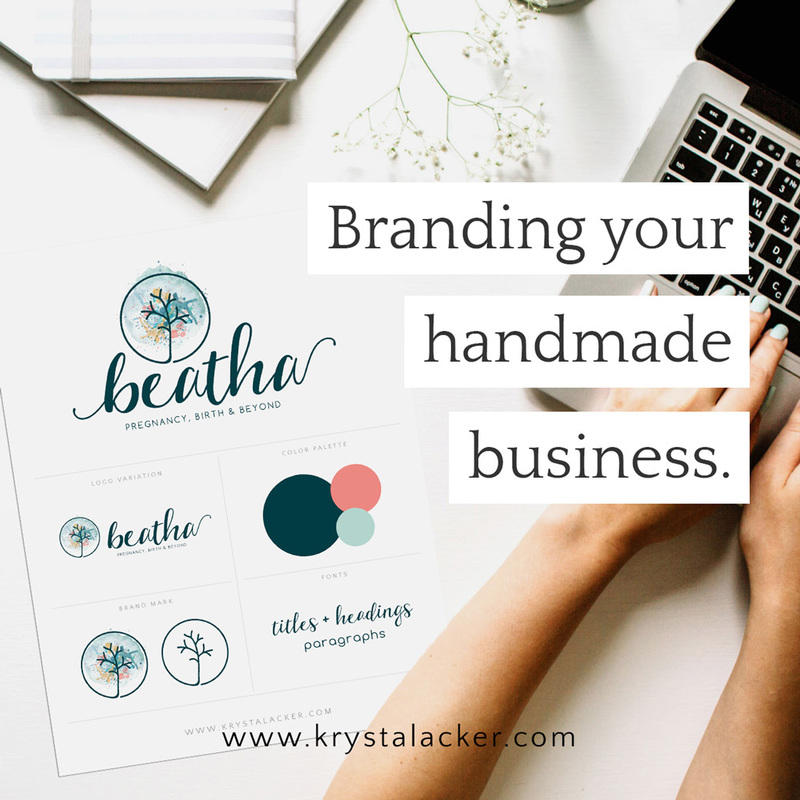 The most important thing you can do when branding your handmade business, or any business, is to stay consistent. One of the easiest ways to ensure that you stay consistent when it comes to the visual aspect of branding is to create a brand board. A brand board pulls all of the visual parts of your brand together in one place and creates a handy document that you can refer to whenever you’re, say, working to create a new post for Instagram, a postcard to include with orders, or update the banner in your Etsy shop. Whether you’ve had a logo professionally designed for you, you purchased a ready-made logo, or you DIY’d it, your logo should be front and center on your brand board. Sometimes your regular logo is the wrong shape for what you’re trying to put it on and that’s where your logo variations step in to save the day. If your logo is in a portrait orientation (tall and narrow), then make sure you have a variation that is in landscape orientation (short and long) and vise versa. These are elements that work well with your brand that can be used in place of your logo if need be. 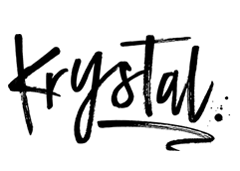 For example, if your logo includes a graphic along with text, you may be able to use that image as a brand mark. Choose two or three fonts for your business and stick with them. How do you choose? First, choose a font for titles and headings, this font can be quite bold and outgoing if you’d like but it should be easily readable as well. Second, choose a nice, easy to read font to be used for paragraphs. Lastly, and this one is optional, choose a fun font to use as an accent to the other two. Include all of these fonts on your brand board. Choose between three and five colors for your brand and use them throughout everything. The first color you choose should be the primary color for your brand. If you are unsure of what colors you should choose, try looking at your products for inspiration. What are the main colors in your work? If you’re seeing a sea of blues throughout your portfolio, then maybe a shade of blue is a good place to start. Once you have the primary color chosen, choose a primary accent color to accompany it and then at least one secondary accent color. I usually recommend keeping it simple, sticking with three colors and using the 60/30/10 rule – 60% primary color, 30% primary accent color, 10% secondary accent color. If three colors doesn’t cut it for you, you can add a couple more accent colors if you’d like (just don’t go color crazy!) and you’ll just have to adjust the percentages a bit. Regardless of the number of colors you go with, make sure you get the numbers for your colors! Each color has an alphanumeric code attached to it called a hex code. These codes make sure the color always looks the same. If you need a good tool to determine those hex codes you should check out https://imagecolorpicker.com where you can upload an image from your computer or link to an image online and then just click on it to choose colors from it. Your hex code start with a # will look something like #330033 ← that’s a pretty shade of dark purple that I use in my own branding. I believe the Image Color Picker website labels the hex code as the “HTML code” but it’s the same thing. Those five things cover the basics for your brand board. Some other things you may want to include are social media icons, patterns, and graphics. Once your brand board is complete you can use the it to create your shop, website and social media banners, your social media icons, any posts you create for your social media accounts, your business cards and any other printed materials you give your customers, and your packaging. If all of these elements of your visual brand are consistent then you will present a polished, professional and put-together business to your customers and elevate your business above your competition who didn’t put in the work. 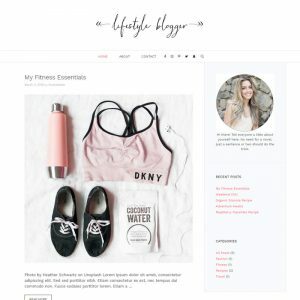 Download a free copy of my brand board template HERE that you can add your brand elements to here. It’s conveniently sized to print as an 8.5×11 so you can print it out and keep a hard copy of it handy as well. If you need a little help finding resources to create the elements of your brand board, you can check out my last blog post on my favorite design resources for links to a ton of places that will help. A lot of those links even lead to freebies that you can use to get the job done, seriously! Hopefully that helps to point you in the right direction to DIY your business’ branding. If you use this information to create your own brand board, I’d love to see what you created (and check out your business too!) so send me an email to show off your hard work! Also, just a quick heads up that if you get stuck and need a quick hand, I offer telephone consulting services by the half hour to help get you going again and, if it all seems like too much work, you can check out how I can help you get it done here.